If you're a pet person, it's likely you have far too many iPhone snaps of your four-legged friend to count. 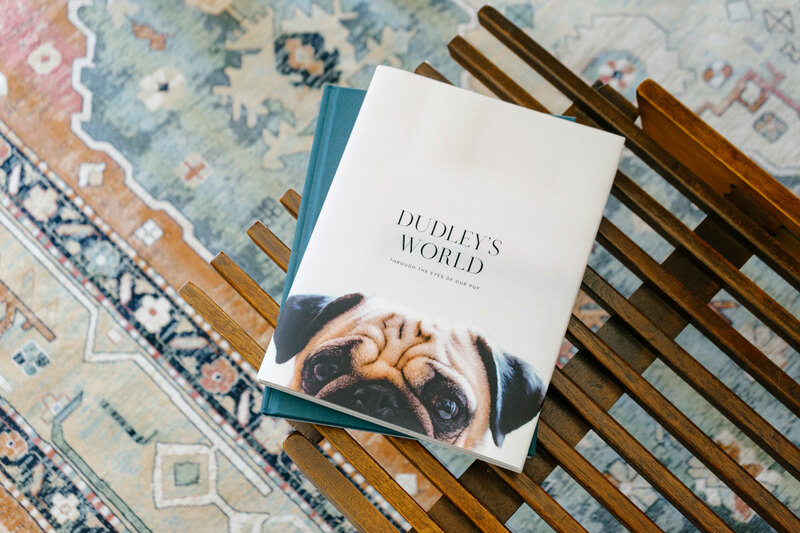 Give your pal the well-deserved spotlight with a photo book in their honor – it's sure to get two paws up. 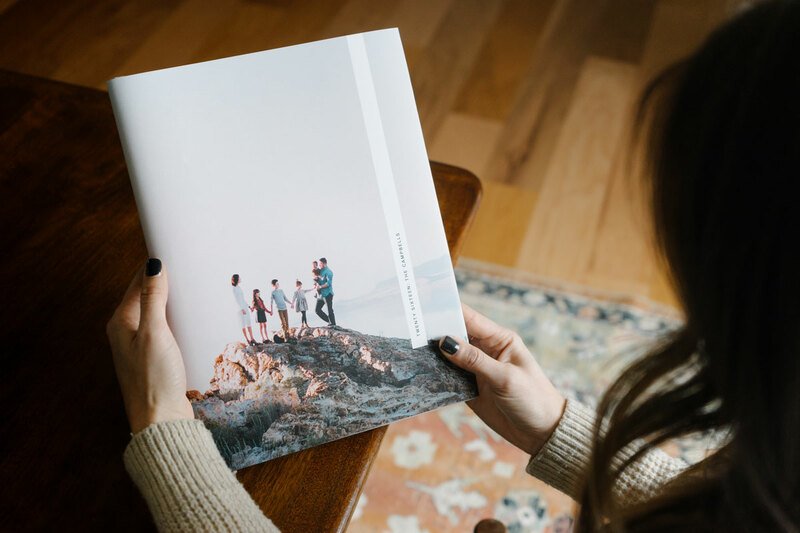 Create a year-in-review book highlighting your best days from the last 365. Selfies and candids welcome here! Are your weekend road trips adventures for the books? Make it a reality in print. 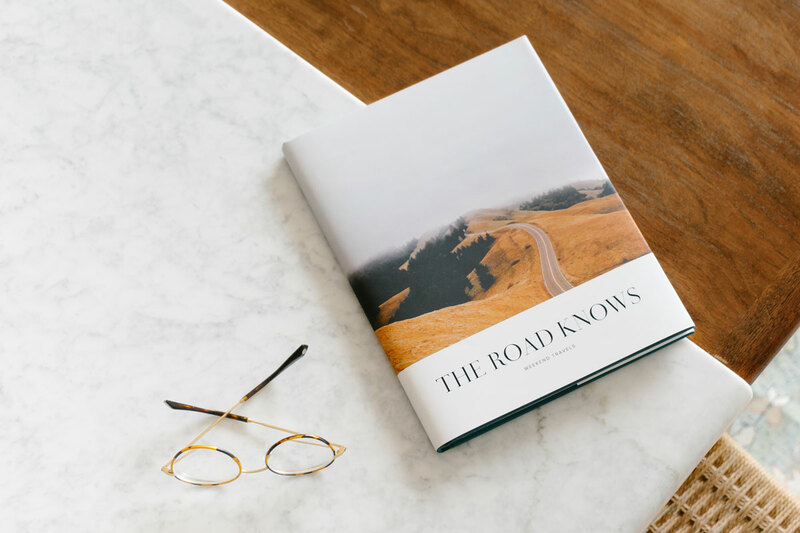 We've always believed the road knows best – those winding roads and crooked paths teach, shape and inspire so much in our storied lives. 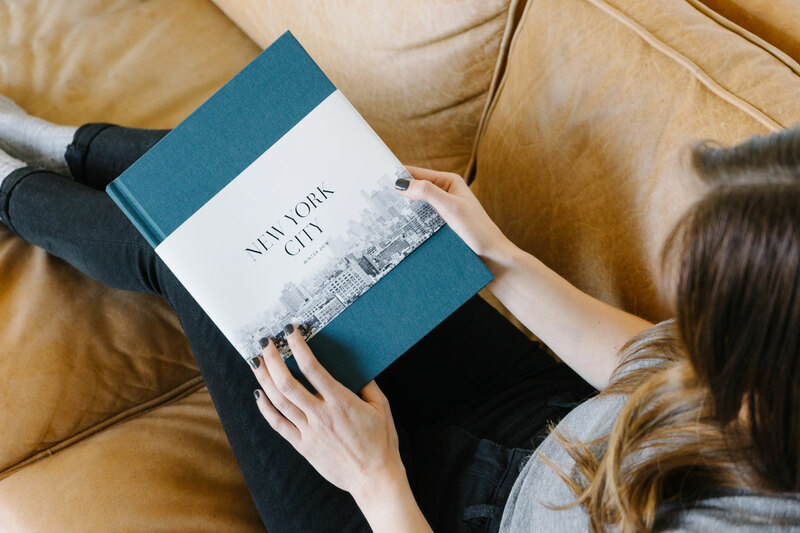 Spur-of-the-moment travels make for most excellent stories – create a photo book to document the days. 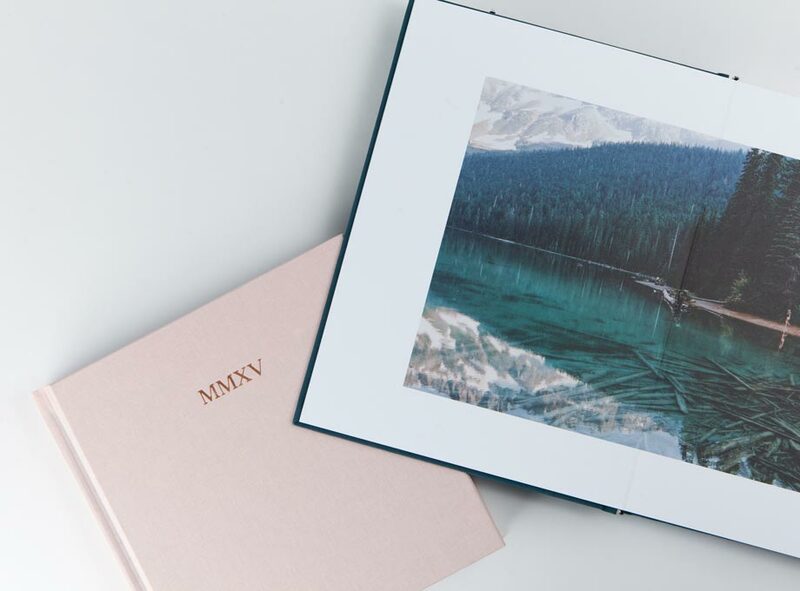 Our Hardcover Photo Books start at 50 pages and can include up to 200. 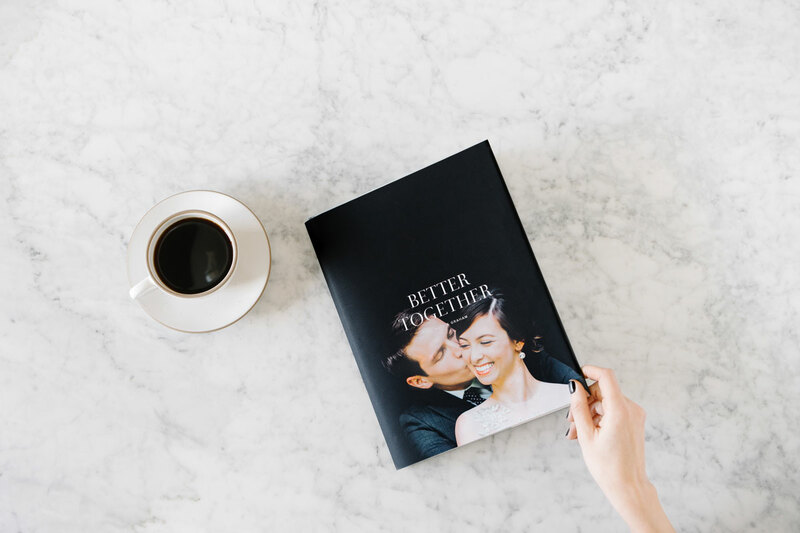 The perfect title for a wedding or anniversary book, "Better Together" is, by its very name, a toast to your better half. You can also add a subtitle with your anniversary date (making it a sure bet neither of you forget it!). 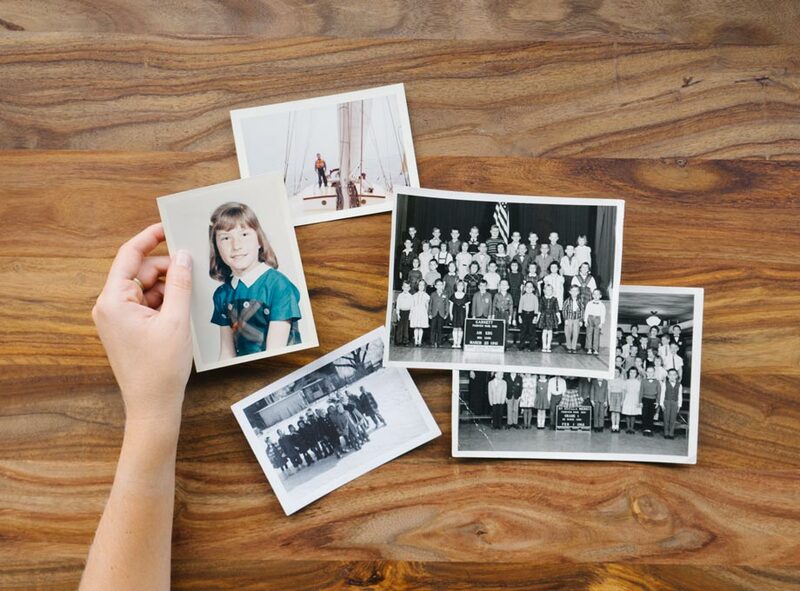 Archive what it's like to be in your shoes – to walk where you've walked, seen all you've seen. From the not-so-ordinary views of the everyday to the awe-inspiring travels you take, let "From Where I Stand" be an account of it all. Perfect for those Instagram snaps. Your kids, your world. 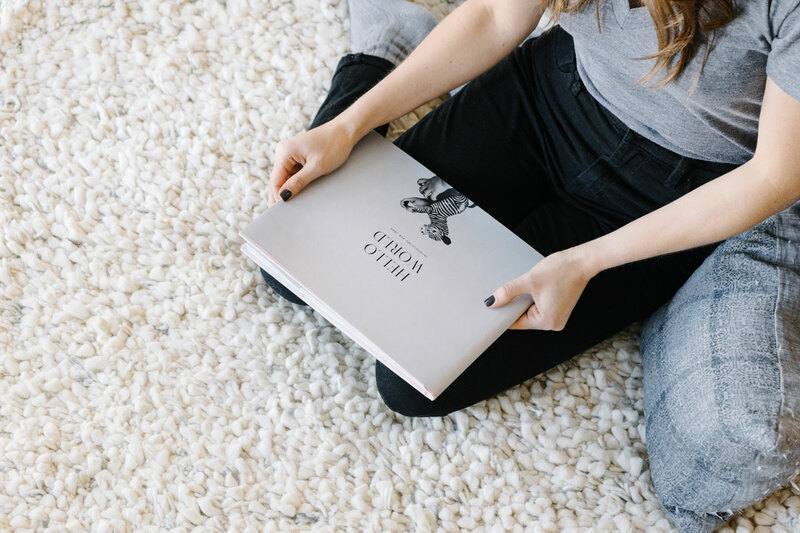 Document those everyday moments (and if you're feeling ambitious, set your sights on a 365 Project like Australia-based photographer Katherine Heise). 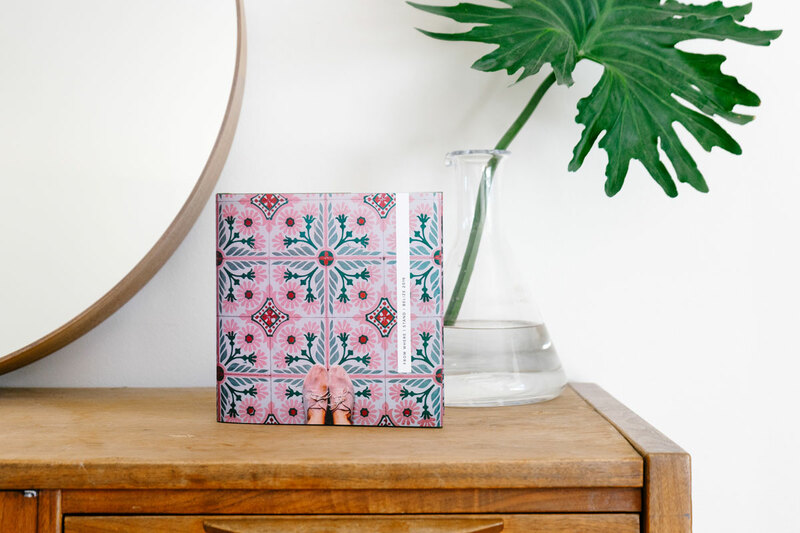 We can't promise your kids will keep their hands off this one. 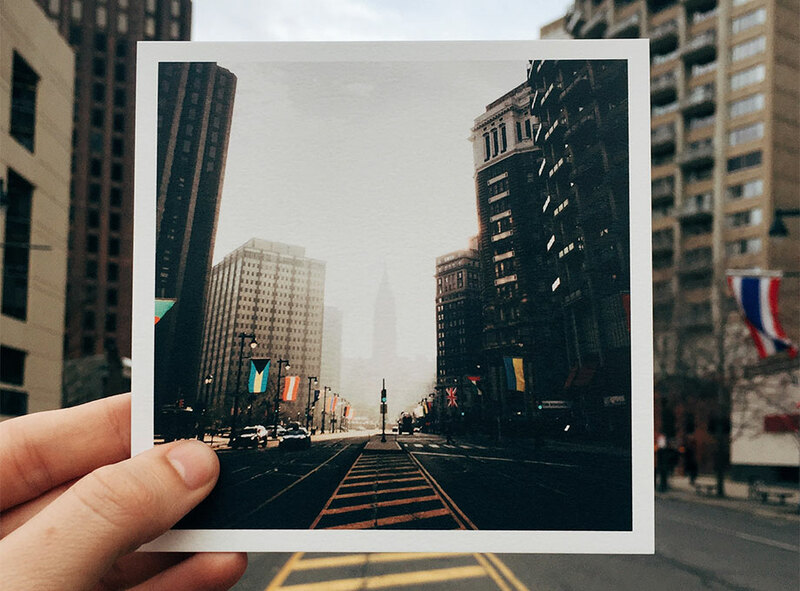 The name of your traveled city, plain and simple. 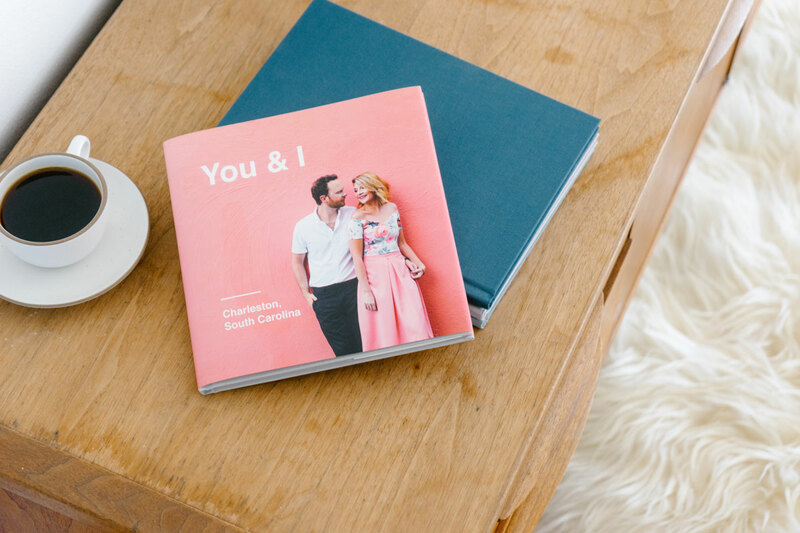 Start a collection to look back on often and create a photo book for each of your destinations. Insider's tip: check out our Idea Gallery for more community inspiration for your next photo project. You're going to want to make a few copies of "Hello World." 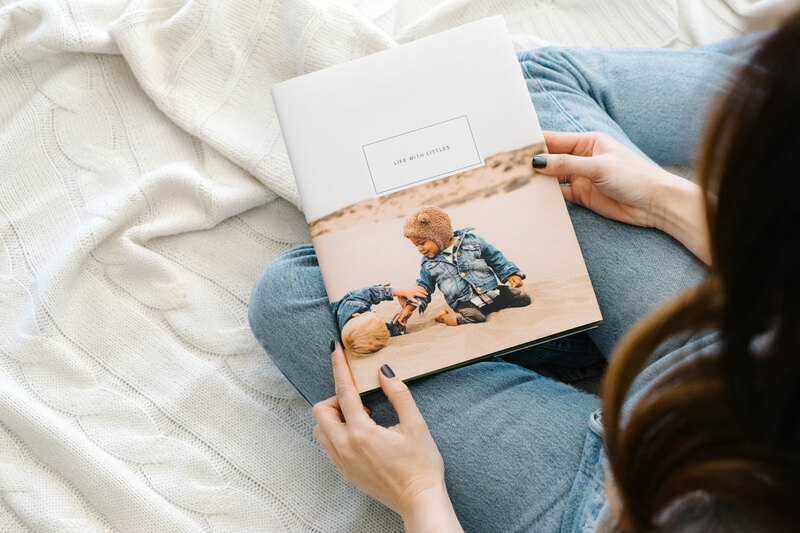 Welcome your little one with a photo book of snaps from their first year. Trust us, the extended family is going to be all over this one. When the journey is better than the destination, you know you're in good company. 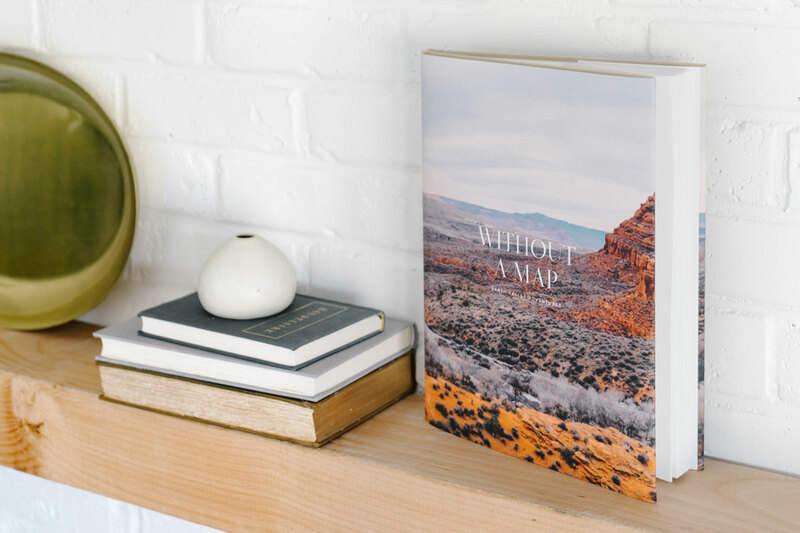 We love 'Without A Map' for a photo story that proves getting there is more than half the fun.